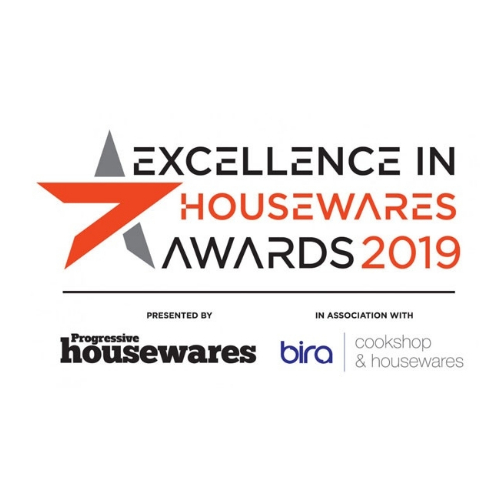 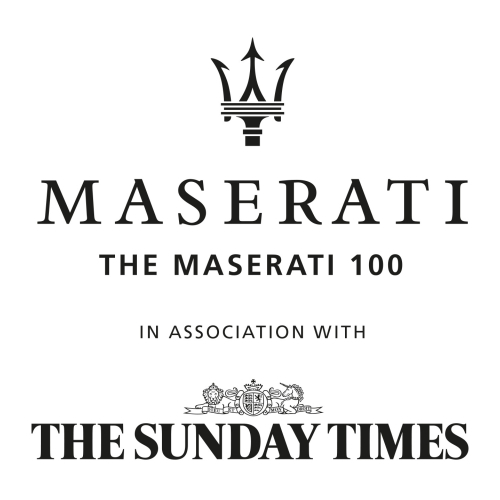 Nominations for The Sunday Times’ Maserati 100 are invited from the housewares industry. 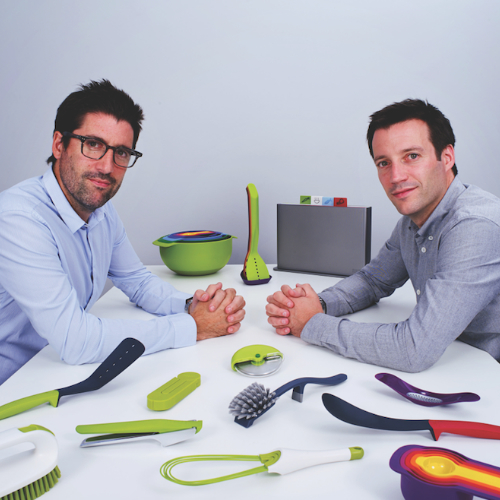 Twins discuss fight against counterfeits in Financial Times interview. 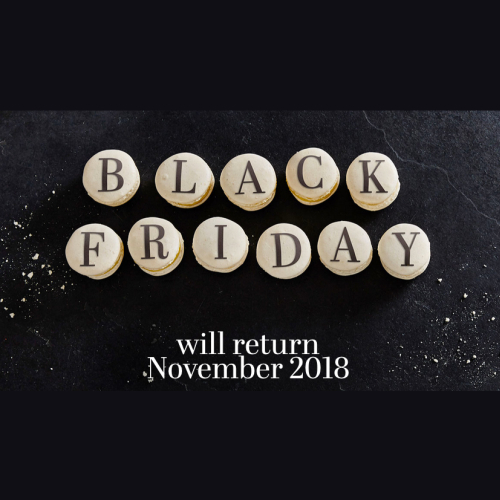 Retailers announce ‘early’ housewares deals for November’s ‘£10.4bn’ discounting event. 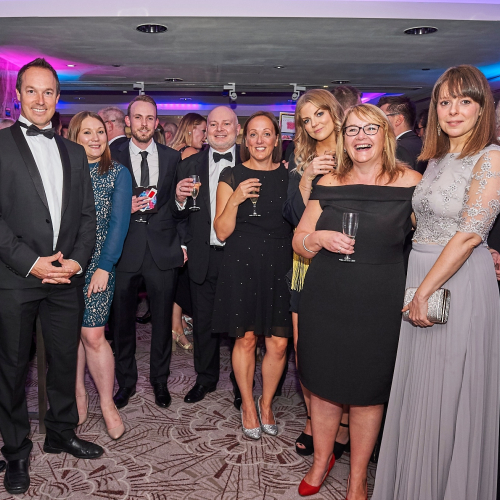 Awards guests and winners are pictured at the industry’s big night last Thursday.